Held in the autumn, at the same time as harvest festival, British Food Fortnight (22 September to 7 October this year) is the biggest annual, national celebration of British food and drink. 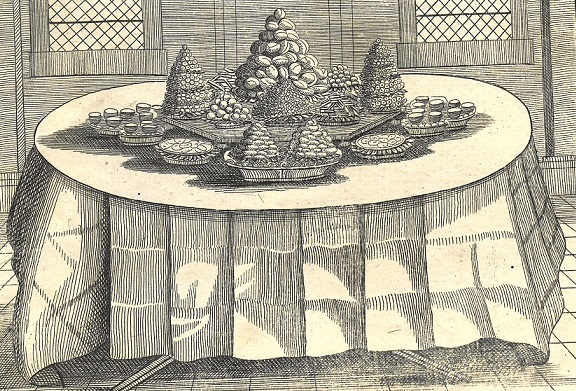 During the seventeenth and eighteenth centuries, France set the style of upper-class dining and employing a French cook was the height of fashion amongst aristocratic families (including by Lord and Lady Palmerston at Broadlands). François Massialot was one of the most influential French chefs of the time. 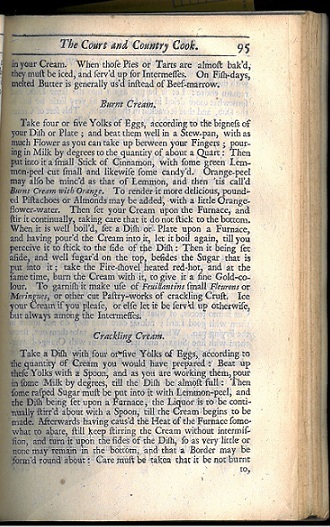 His combined works were translated into English as The Court and Country Cook (Westminster Hall, 1702), a copy of which is part of the Rare Books held in Special Collections, and was an influence on subsequent cookery books published in Britain. Massialot, born in Limoges in 1660, served as chef de cuisine to the French court and aristocracy, including to Philippe I, Duc d’Orléans, the brother of Louis XIV. He described himself as “a cook who dares to qualify himself royal”, since the meals he included in his book “have all been served at court or in the houses of princes, and of people of the first rank.” Massialot’s book contained the first alphabetical listing of recipes. He also is credited for crême brulée, or “burnt cream” as it is referred in the English translation of his book. 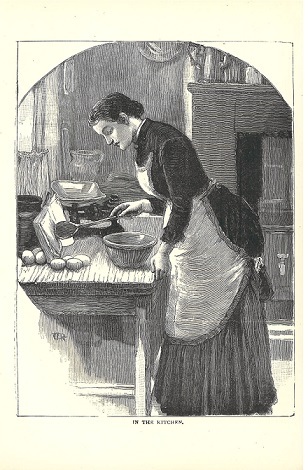 As the eighteenth century progressed, the growth of the middle classes led to a proliferation of manuals written in plain and accessible English on the art of plain cooking aimed at newly literature social groups, in particular servants and women. 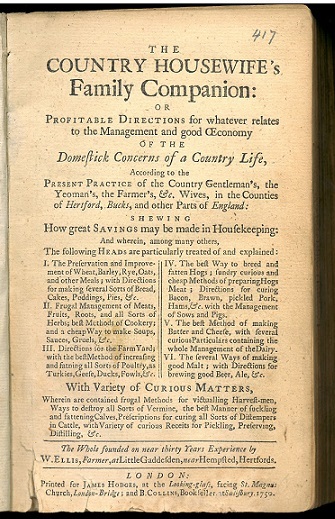 William Ellis’s A Country Housewife’s Family Companion (London, 1750) is one such example of this move from courtly to country cooking. While it might be described as more a manual of country living than a cookery book, it provides much information on the product of English country kitchens. The British love of pudding is well provided for in the book with recipes for both sweet and savoury varieties, including such things as apple or rice as well as black and white “hogs” puddings. We wish you an enjoyable British Food Fortnight, whatever you might be inspired to make or bake. This entry was posted in Printed Collections and tagged British, Broadlands, Cookery, Food, Francois Massialot, William Ellis. Bookmark the permalink.